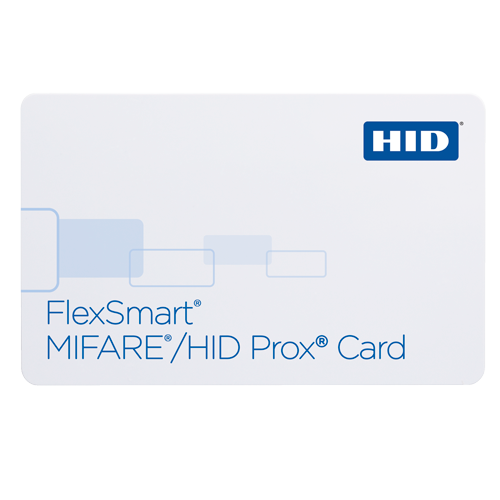 HID's Proximity and FlexSmart® MIFARE Classic contactless smart card combines smart card technology with the benefits of HID's proven proximity smart card technology. The contactless proximity smart card can be used for diverse applications such as access control, cashless vending, public transportation, event ticketing, customer loyalty and photo ID cards. Securely separated sectors enable multiple applications and support future growth. Different keys can protect read/write operations to build key hierarchies in the system. As a transition solution, the proximity smart card is ideal for companies that want to add MIFARE Classic smart card applications to an existing HID proximity technology access control system. Manufactured to the highest quality standards, HID Proximity and MIFARE Classic smart card credentials have the memory structure and capacity to store multiple applications on a single smart card credential. The data is protected with encryption keys used in the mutual authentication process. Therefore, no important data will be shared until the proximity smart card and reader have been authenticated to each other. When security and performance count most, HID's FlexSmart MIFARE Classic contactless proximity smart cards can be produced with visual security and anti-counterfeiting features such as holograms, ultraviolet fluorescent inks, micro-printing or a custom logo to quickly and easily identify genuine cards. 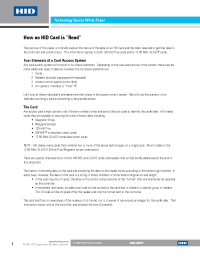 Proven, Reliable Technology - Offers extremely consistent proximity card read range. Unaffected by body shielding or variable environmental conditions, even when proximity smart card is close to keys and coins. 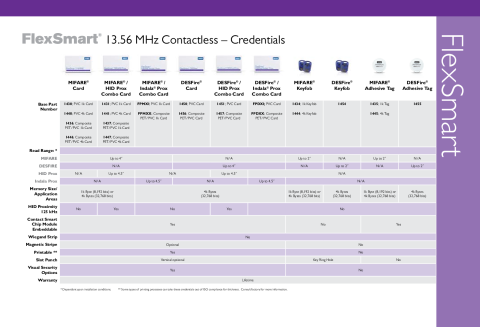 Multiple Memory Types - Available in MIFARE Classic 1K and 4K.